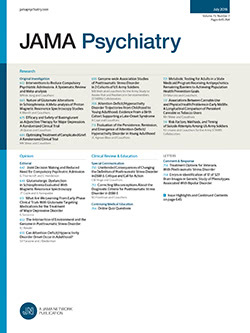 A systematic investigation of patients' attitudes and fantasies on a psychiatric research unit showed that initial attitudes were most indicative of whether or not the patient was willing to cooperate with the regimen. Surprisingly, being subjected to no research was assonciated with negative attitudes at mid-hospitalization. Negative attitudes were also associated with poor clinical competence ratings of the primary physician. At the end of their hospitalization, most of the patients had positive attitudes toward the unit and the fantasy theme that was most prevalent at that time was "research is therapy."